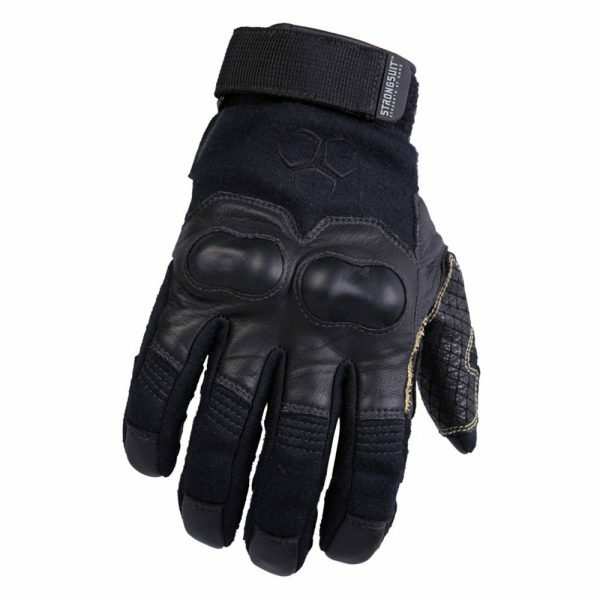 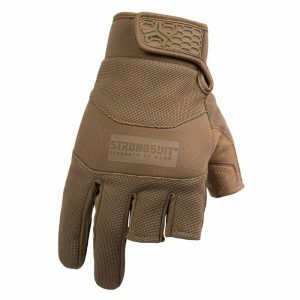 Designed for use in fast-rope tactical operations. 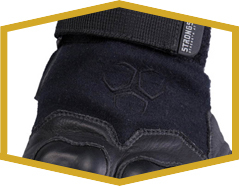 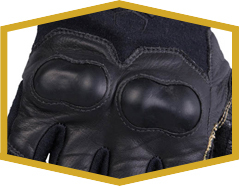 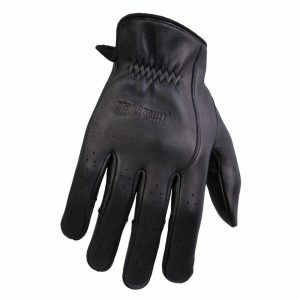 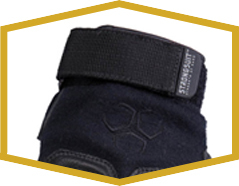 The Chopper uses a combination of Meta-Aramid fabrics and Keratan Leathers to reduce thermal heat transfer during operations requiring friction and generating heat. 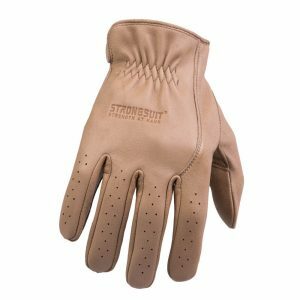 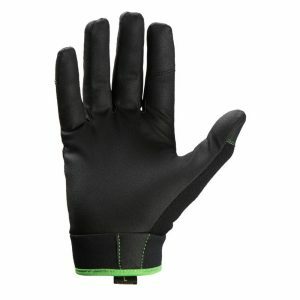 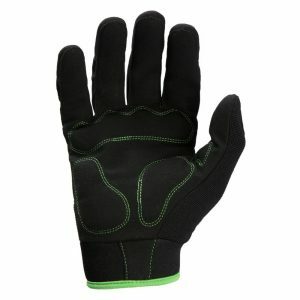 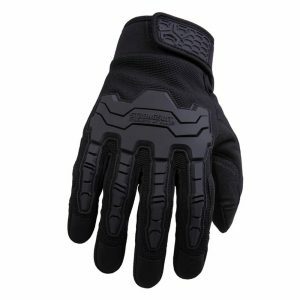 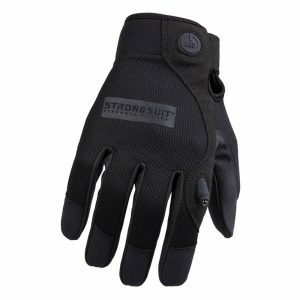 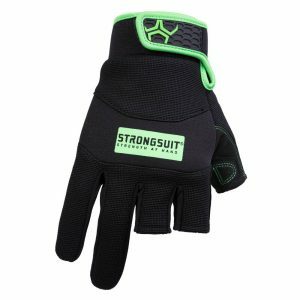 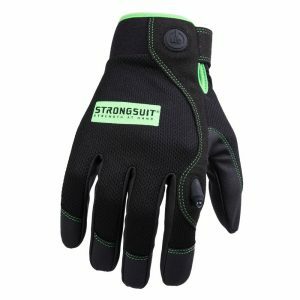 StrongSuit gloves are designed for performance. 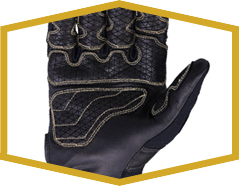 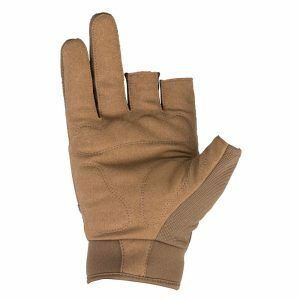  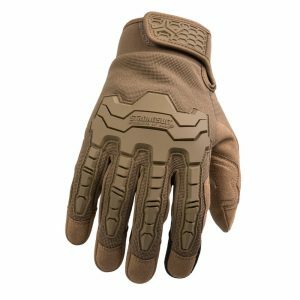 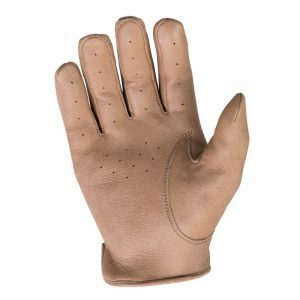 All of our gloves are made to fit the curve of the hand, incorporating innovative designs and materials to give you the best glove for the task at hand. 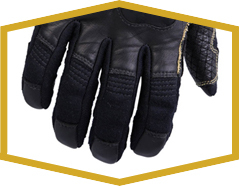 We don’t just want our gloves to fit. 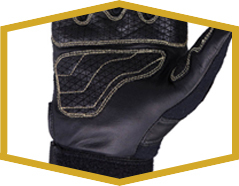 We want to give you real strength at hand.